This is a great place to be. 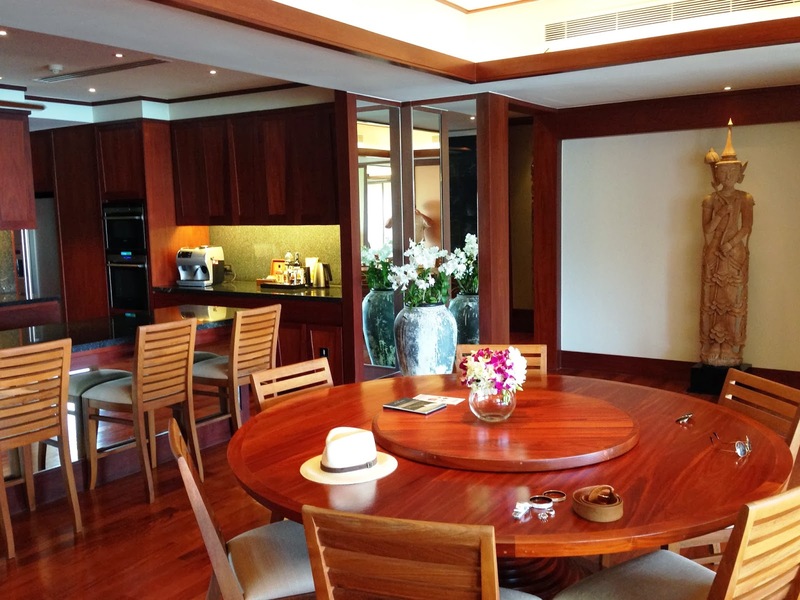 It is our Penthouse at Andara, perched on an exclusive hillside above Kamala Beach on Phuket. At Andara you are a 10 minute walk from the beach. 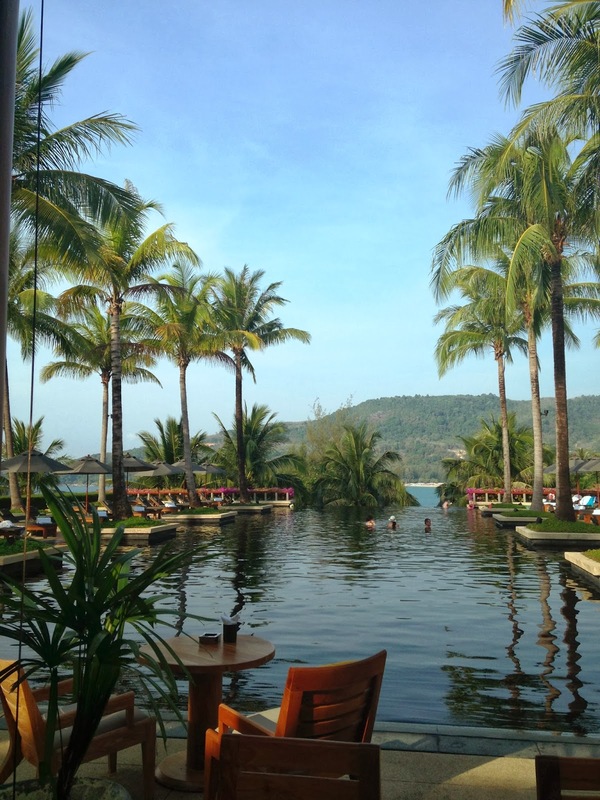 But to make everything feel closer and easier, there is a free shuttle and access to the Andara beach lounge at the northern end of Kamala beach, offering sunbeds, bar and a local menu. The resort is pure lifestyle. Seamless Thai-inspired design opens out to extensive outdoor living areas, in 26 pool villas and 37 residence suites – with from 1 to 6 bedrooms. I worked it out. She was feeling very sad and when she drank this very fresh drink she felt much better!